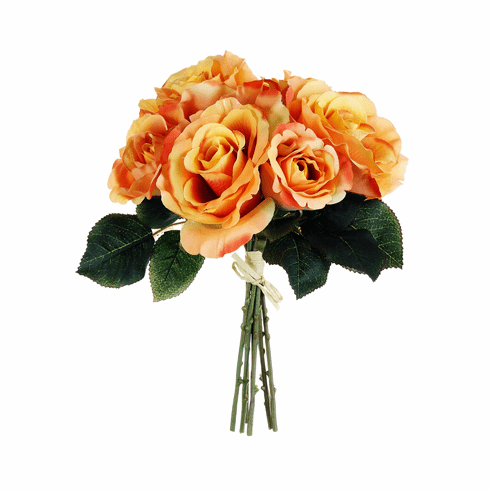 A bundle of chic are these artificial Silk rose bush bouquet. The timeless elegance of roses at a wedding is perfect for any brides event. 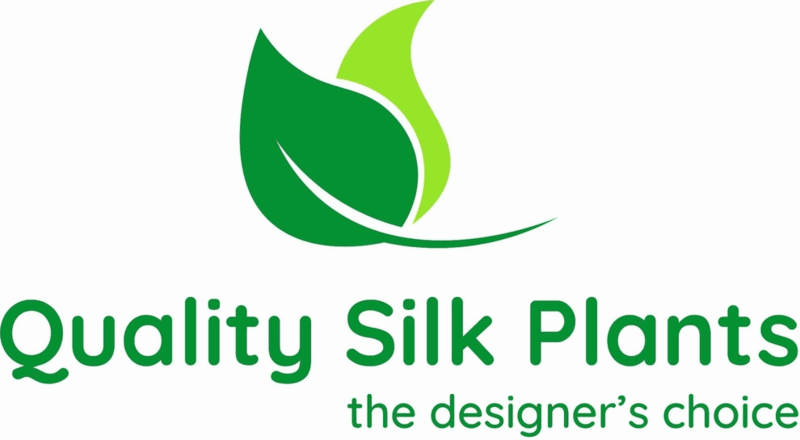 These silk flowers are great to be carried or for display for all occasions. See additional image for wedding Silk flower colors.